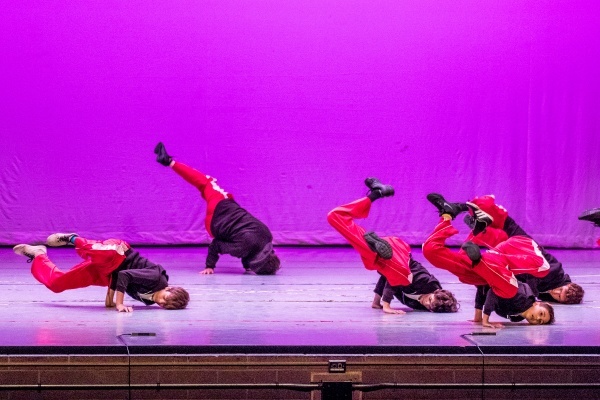 Coupé Theatre Studio is a full service dance studio located in Rockland County, New York, offering instruction and performance opportunities for students ages 3 to adult. 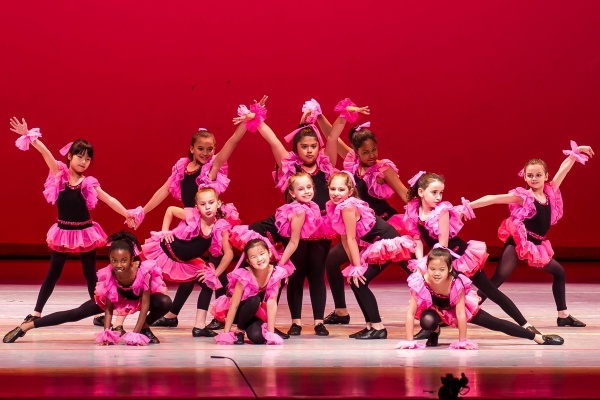 Dance classes are offered six days a week in ballet, pointe, jazz, tap, modern, hip-hop, musical theatre, voice training, vocal performance, acting and kinder classes. 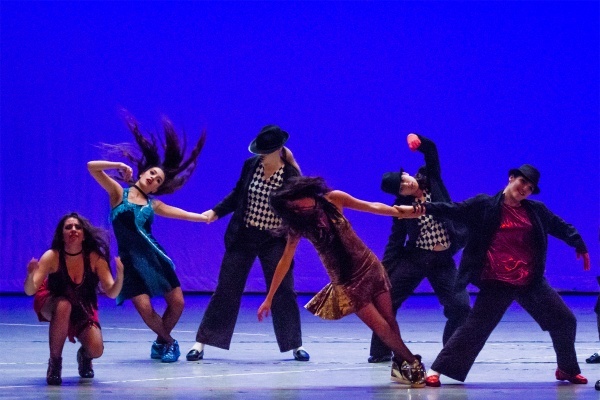 Coupé Alumni can be seen performing in Ballet Companies, in Broadway Shows, In Modern Dance Companies, and in National and World Broadway Touring Companies. All Coupé classes are taught by professional instructors who either hold a degree or certification, or have a professional performing background in ballet companies, or on Broadway. Offerings include Musical Theatre productions, Acting, and Voice classes, along with Rhythm Works Integrative Dance, a ground-breaking rhythm and dance class for kids ages 7-14 with autism, Down syndrome, sensory processing disorder or other individual learning differences and physical challenges. Coupé provides a highly structured curriculum in all forms of dance that has been carefully crafted by teachers with years of experience. Coupé builds a solid foundation of technique, and provides students with a well-rounded education in dance and theatre arts. 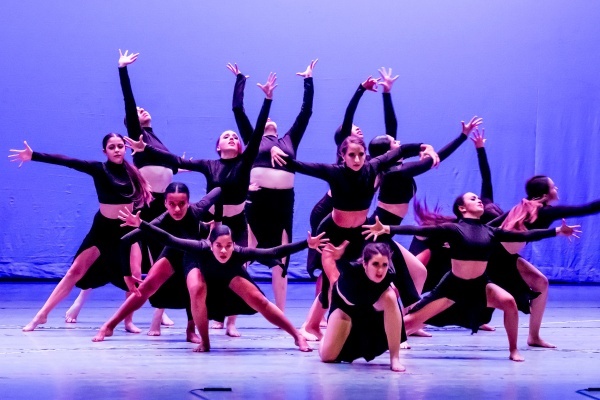 Whether the student is taking one class per week for cultural enrichment and enjoyment, or pursuing a career in dance and related disciplines, their training at Coupé will be by top dance educators in their field. Classes are carefully monitored for size, compatibility of students, and quality of teaching. Coupé Theatre Studio always strives to provide quality, integrity, and fairness. Coupé also offers a comprehensive five-week summer program for students in third grade and up, and a five-week ballet intensive, designed to strengthen and develop a deeper understanding of ballet technique. The intensive includes classes in Ballet, Pointe, Conditioning and Floor Barre as well as Variations, Jazz, Modern and Theatre Dance in our brand new, air-conditioned, state-of-the-art dance studios. Coupé offers a variety of exciting summer programs for students ages 4 through teens and a Ballet Intensive (by audition). 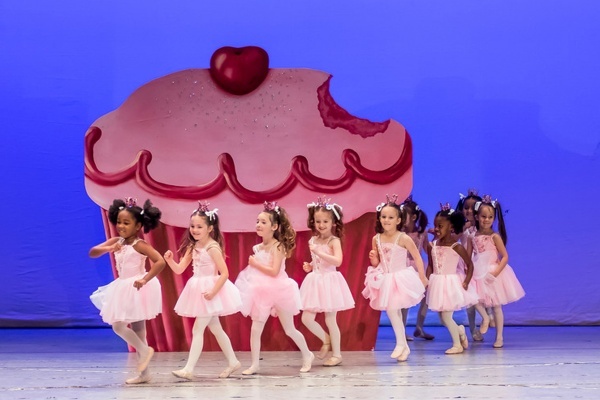 Programs feature age-appropriate classes in ballet, jazz, tap, modern, hip-hop, musical theater, acro and acrodance, voice training, and acting. Trips to Broadway shows, and ballet at Lincoln Center. Flexible schedules.